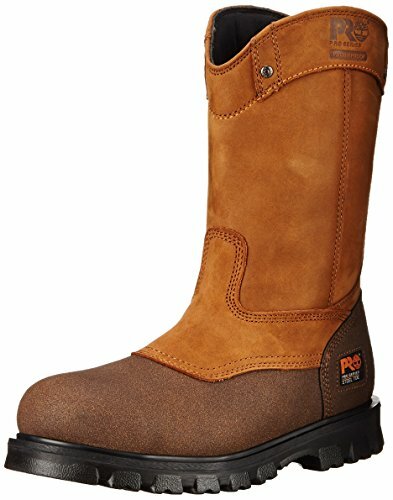 89604 Rigmaster Waterproof Wellington, Wheat Bandit. Unique fingergrip pull-on feature for ease of entry. Anti-Fatigue Technology with conical midsole geometry, featuring polyurethane material. Mesh lining with Agion(r) antimicrobial treatment. Contoured OrthoLite(r) footbed with Dryz(r) Intellitemp(tm) X-Static(r) combined technology provides superior moisture management, temperature regulation and silver fiber based antimicrobial protection.